Finally! Everything you've been looking for and haven't been able to find!! Build your dream home with Chronos Builders on an acre, conveniently located between Grand Junction and Fruita 21 Rd & J Rd). Small neighborhood of only 6 lots, great views, animals and RV parking allowed and an awesome builder who can help you put together the perfect house plan on a budget you can afford. 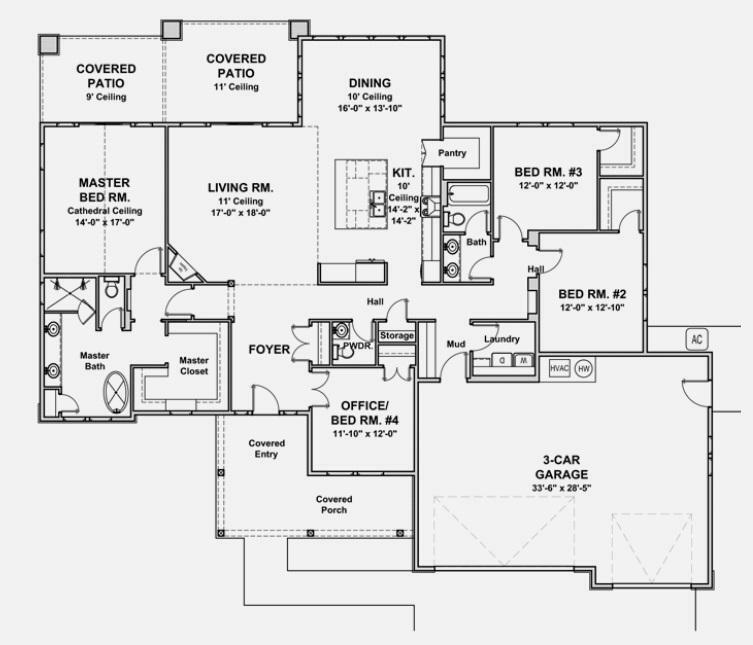 Start with one of our tried & true floorplans then customize finishes to come up with "the total package" that you love! All homes are "to be built". No spec homes planned. Starting in the 600's. 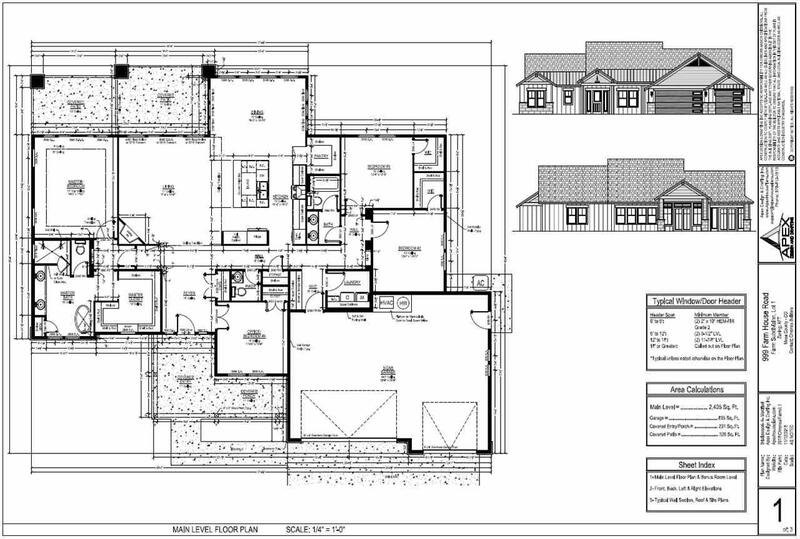 BUILDER WILL CARRY CONSTRUCTION LOAN FOR $30K DOWN, NON-REFUNDABLE, DUE AT TIME PLANS & FINISHES ARE AGREED UPON. MORE PLANS AND LOTS AVAILABLE IN THIS NEIGHBORHOOD. CONTACT LISTING AGENT FOR OPTIONS"